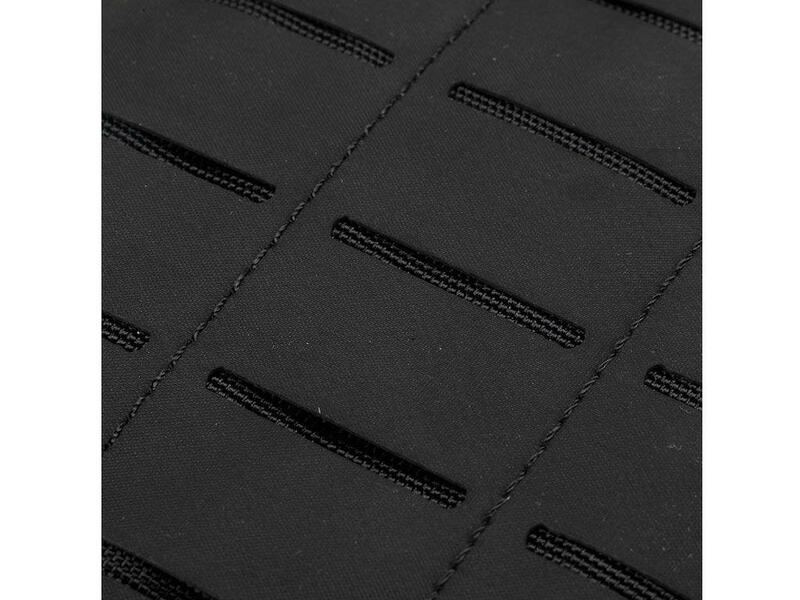 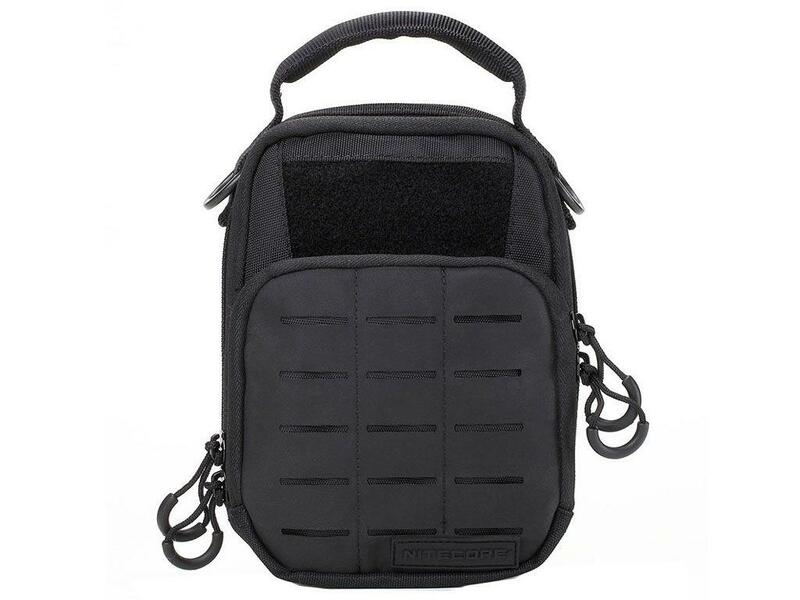 Nitecore NDP10 Rubber MOLLE Pouch | ReplicaAirguns.ca | Easter Weekend Sale! 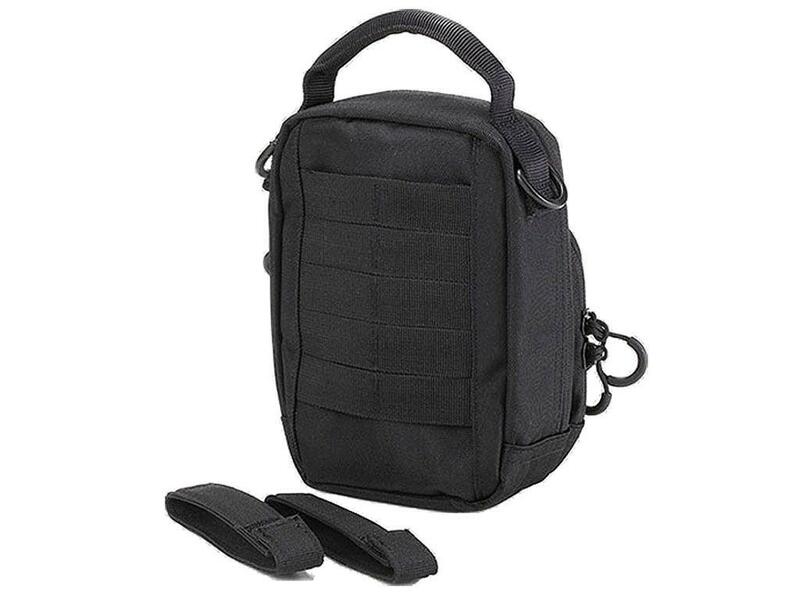 Comments: This Nitecore tactical pack features heavy nylon webbing on the back and a laser-cut Hypalon synthetic rubber MOLLE system on the front, allowing for customizable carry and accessory modification. 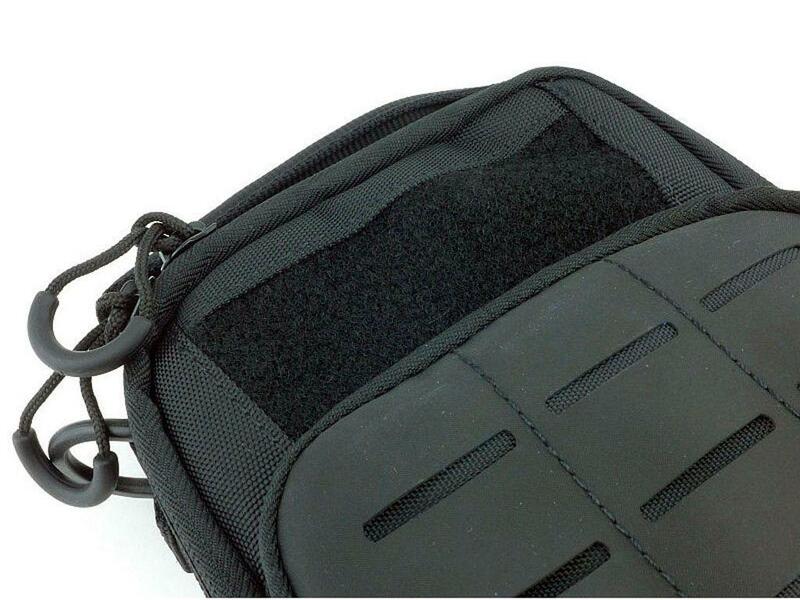 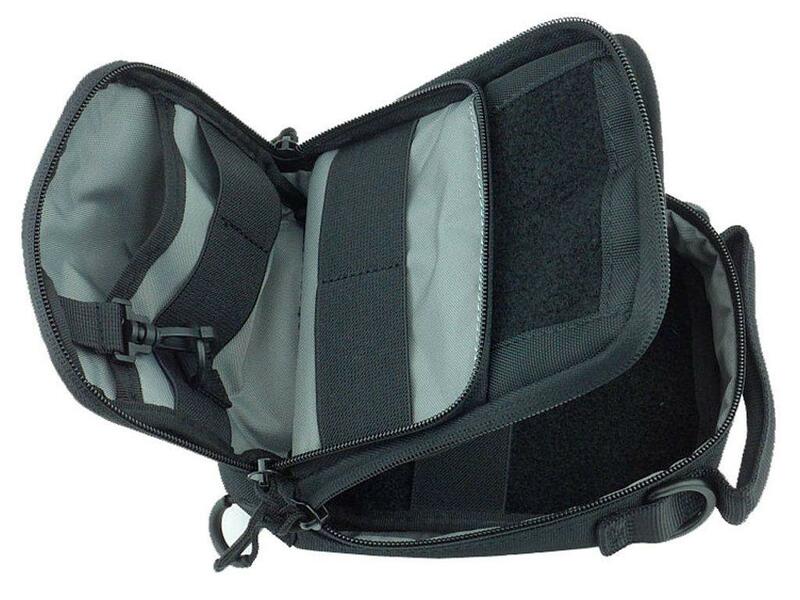 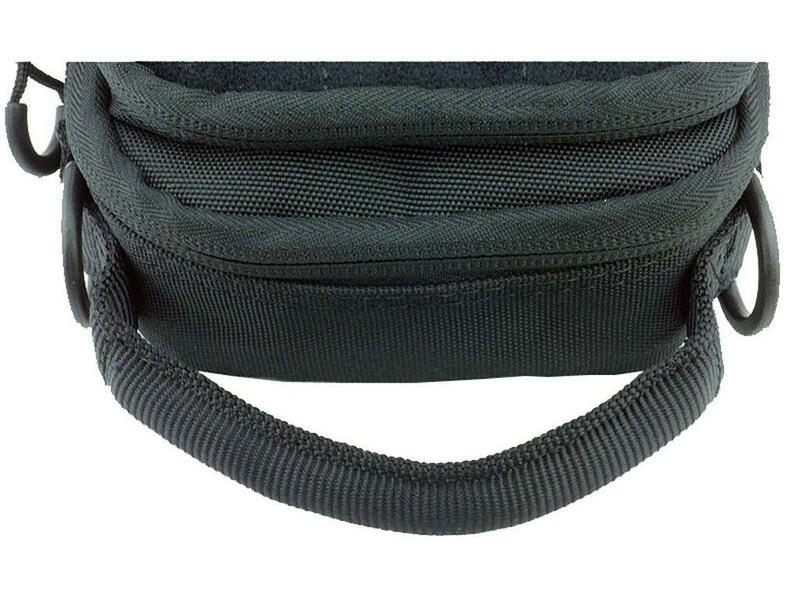 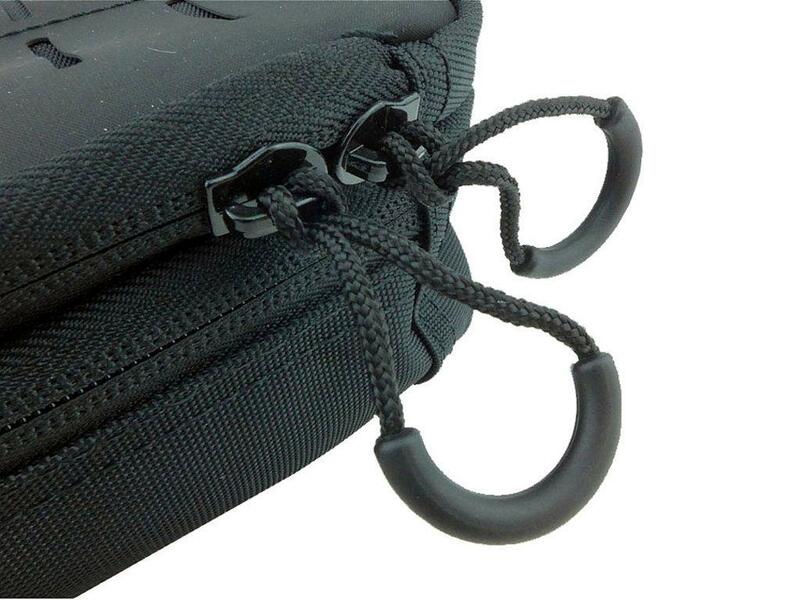 Two padded compartments with bungee retaining straps can secure ammo, optics, lights, and other field gear.